This page contains a single entry by GaryC published on December 21, 2008 12:32 AM. 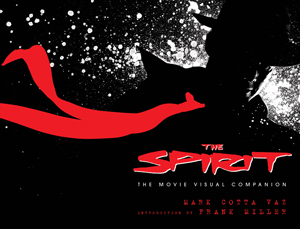 New Spirit movie widget! was the previous entry in this blog. PW: Uslan and DeSanto Catch the Spirit is the next entry in this blog.